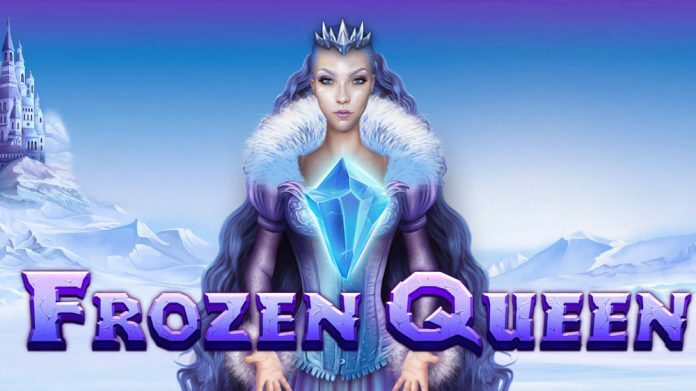 The latest Tom Horn video slot, Frozen Queen, takes players on a journey to the realm trapped forever in ice and unveils a number of intriguing characters, high paying symbols and special features. Wandering through a 4-reel frozen landscape in the base game, players might get lucky and come across two special Scatter Symbols in the form of magic crystals. These crystals activate 10 non-retriggerable Free Spins and introduce the Frozen Queen that materialises like the Sticky Expanding Wild, forming the 5th reel. During the feature, the Queen substitutes for all symbols, allowing for higher payouts. The game offers plenty of action, with the quite regularly appearing Free Spins feature, and an increasing number of winning opportunities as the win lines change from 81 in the base game to 243 in Free Spins. The game is beautifully designed with intricate details and sound effects creating an amazing backdrop to a winter tale that unfolds as the reels spin. In addition to a spectacular audio-visual experience, the game delivers exciting game mechanics that keeps players absorbed and involved throughout the game. Frozen Queen is one of many upcoming titles Tom Horn Gaming have been working on. Some of these highly-anticipated new releases will be featured at ICE on stand N7-410 in London in February 2019.